Are You Searching For Just The Right Pool Management Company So All You Have To Do Is Relax In Your Pool? Cool Pool People is your answer! 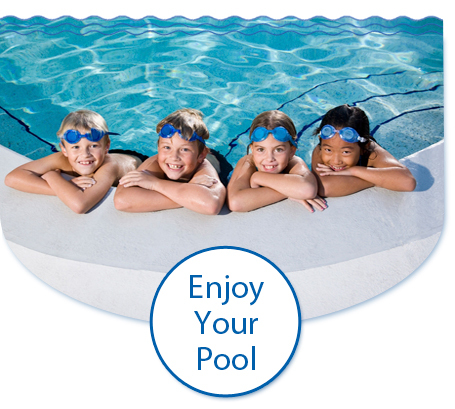 We offer complete and hassle free pool service. 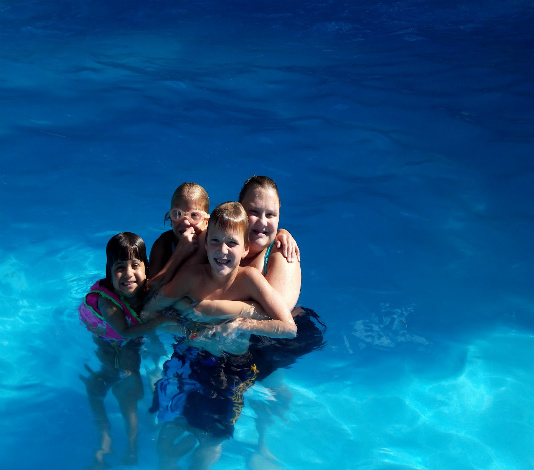 We will take care of all your pool needs so you can enjoy your family and friends. A pool should be all about relaxation, not work!